AIAIAI is an audio design company dedicated to developing high quality audio products for everyday use. 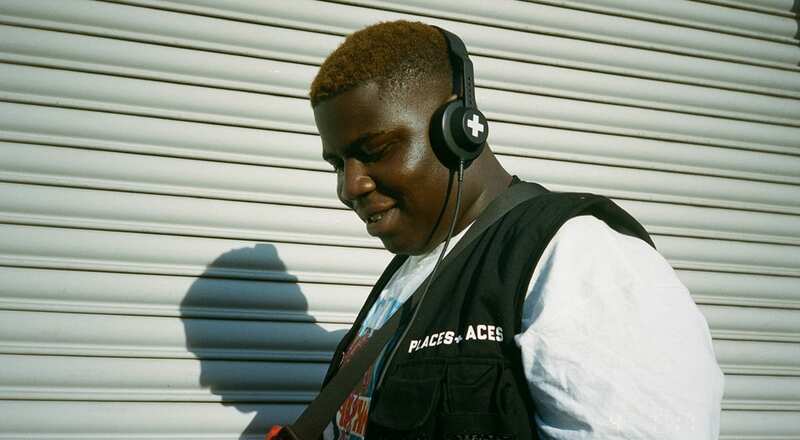 AIAIAI’s modern, minimalist headphones and earphones deliver clear amplified sound. Headquartered in Copenhagen AIAIAI is proud to contribute to Denmark’s worldwide reputation as leader in acoustic and electro-acoustic design and engineering. Informed by a heritage of Scandinavian design AIAIAI strives to create high quality accessible audio products that deliver value far beyond trend-driven aesthetics. 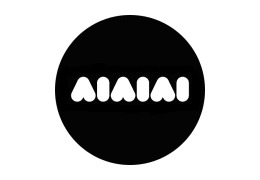 AIAIAI boasts a world-renowned network of industrial designers audio technicians and DJs as part of its unique and highly collaborative development process. Exploratory and experimental the process enables AIAIAI to develop new products on the leading edge independent of current market trends.